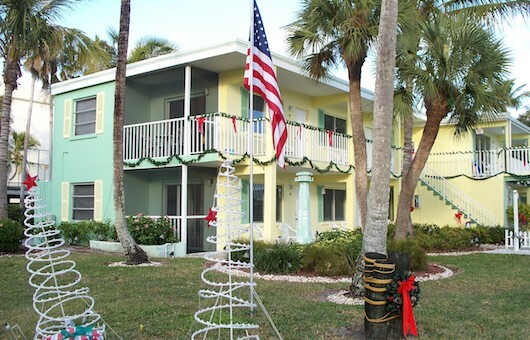 You might think that Naples Florida motels are hard to come by. But there's actually a few really nice, clean and affordable options for you. If you're on a budget, you can still enjoy everything that Naples has to offer with a less expensive hotel. And lots of them are actually in great locations where you can walk or use a bicycle to get around with ease. Just three blocks from the beach and also super close to shopping and other popular destinations. In a great area near downtown, shopping, restaurants, and everything else. Another high value accomodation in the area that's close to everything.